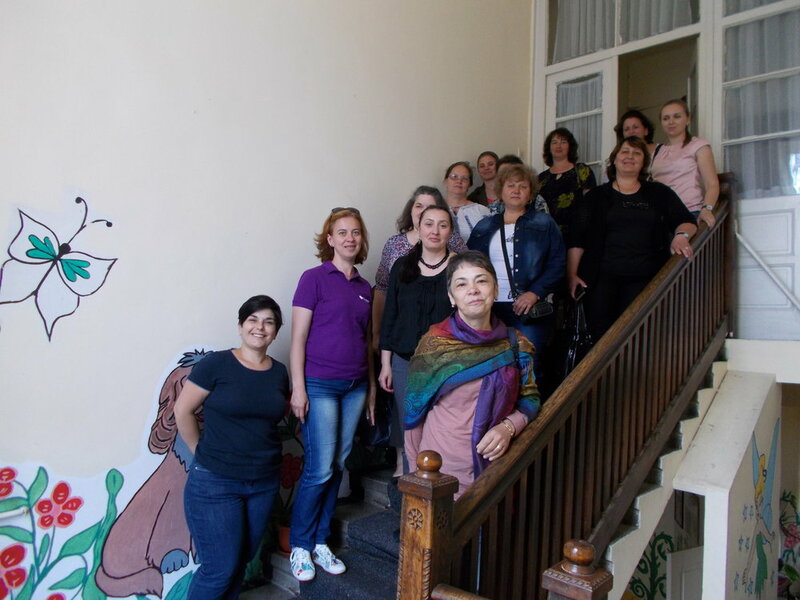 From 7 to 9 May, a group of social workers and counsellors in the Botoșani county participated in a professional exchange in the Maramureș county, an area that most of them visited for the first time. The group members were Hope and Homes for Children partners from the municipalities of Vorona, Tudora, Călărași, Drăgușeni, Cristinești, Suharău, Trușești, Gorbănești, Vârful Câmpului, Dobârceni and Unțeni, accompanied by Lăcrămioara Radu, Head of Service with the Botoșani General Directorate for Social Assistance and Child Protection (DGASPC). 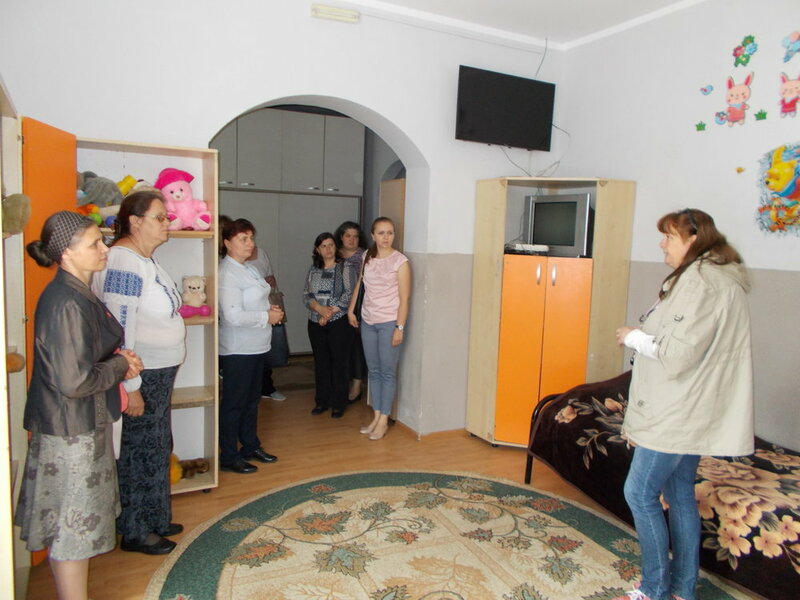 During the two-day event, the social workers visited several facilities developed by Hope and Homes for Chidren in partnership with DGASPC Maramureș in Sighetu Marmației: the Day Centre, the Emergency Reception Centre, the Mother&Baby Centre, the Iuliu Maniu and the Bradului small group homes, the Baia Mare Transit, Assistance and Counselling Centre for young people leaving the protection system. There were talks and ideas were exchanged on problems and solutions, potential intervention patterns for vulnerable families and children at risk. The participants received information on the benefits of the partnership and cooperation between state institutions, the DGASPC, county and local authorities and Hope and Homes for Children. We thank the DGASPC Maramureș and the Baia Mare Social Assistance Public Service for kindly having accepted to be our hosts and to answer all our questions during the visits. Cosmina Fratu, Hope and Homes for Children social worker, acted as a guide for the guests from Botoșani visiting the historic part of Maramureș; our colleague planned an itinerary in a picturesque area that was to everyone’s liking. We were happy to discover that the beauty of the landscape and the honest, simple personality of the locals make Maramureș a perfect destination, even when one only spends a short period of time here. 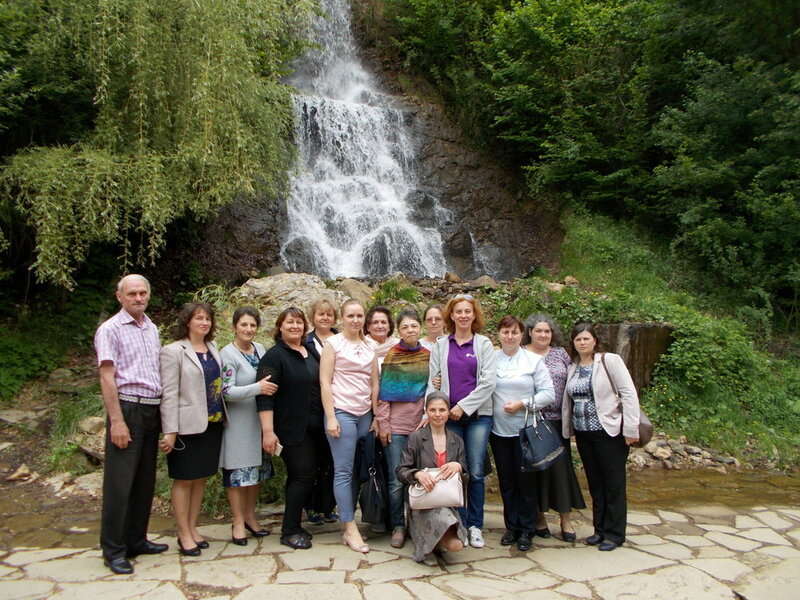 Loredana-Ella Pădureț Nechifor, Trușești Municipality: “It was such a beautiful experience. I was delighted to discover a range of functional social services in the Maramureș county. Your areas of activity and your social intervention among the most vulnerable categories are crucial, and the fact that you set up these services and you are showing us all that IT CAN BE DONE are examples of good practices for our communities. I am happy I got to know the services you provide and also that I got to know you personally”. Geanina Catanea, Vorona Municipality: “This exchange has been a new experience for me; I have visited new places, I have met new people, I have gained new knowledge and methods, we have shared our experience, I have felt that we were all animated by the same purpose and desire: we all want to offer the best social services to vulnerable children and families. I was also fascinated by the beautiful landscape”. Simona Vătavu, Tudora Municipality: “Although I was away from home, I did not feel lonely, due to the special people who were our hosts. Simple, self-effacing people doing grand projects, who have managed to give me the boost of optimism I need for working with deprived families in the community. I have become aware of the role played by Hope and Homes for Children in society, I have met part of the wonderful Baia Mare team and I have seen that where there’s a will, there’s a way for grand achievements”.